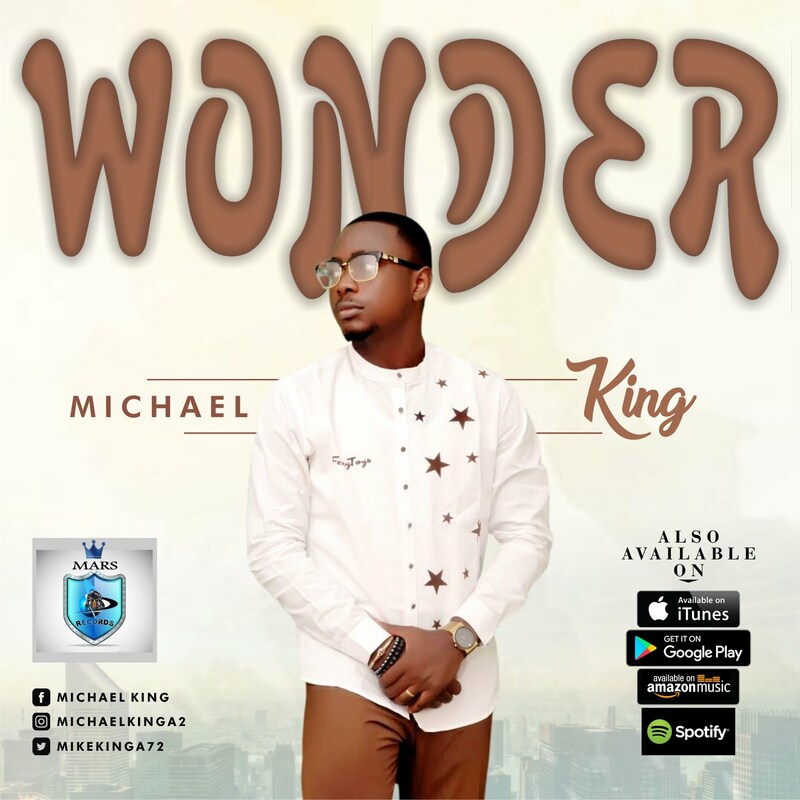 Michael King who just recently released the amazing single “I Just Wanna Praise” is out with yet another awesome delivery titled “Wonder” and it’s already making the rounds all over social media. This song will bless you. Michael Kelechi Agu popularly known as Michael king is a talented singer who hails from Ebonyi. Started out with the church choir but in the year 2008, he commenced his professional career and the rest like they say is history. At present, he’s working on his debut album titled MIRROR with songs inspired from the heavens.